Based on last 30 days transactions for Detached Properties in the Brooklin community. 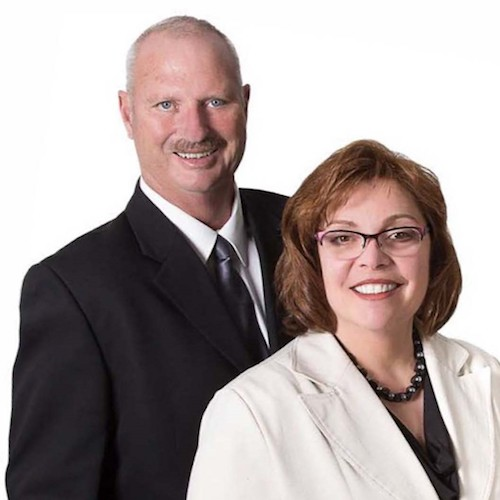 Combined with the knowledge, experience and skills of your REALTOR®, Bill & Maria RAYSON, the HIVA allows you to better understand these trends and how they can affect the market value of this property. It also provides you with the best options to approach your life's most important investment decision with greater confidence.